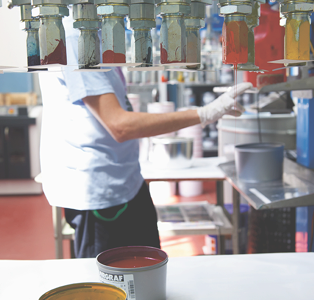 Two fundamental characteristics make Colorgraf unique: it’s an Italian privately-owned company producing inks and its owners have kept the business inside the family. Today they have reached the third generation of the Pellegrinis. In fact, the Pellegrini family has been defending this brand for over sixty years and has been working with determination to keep its identity alive and unaltered. In order to achieve this goal, and to clearly diversify its offer to the customer from that of its competitors, the company has always strongly invested in creating an “enlarged family”, made of a team of trusted collaborators who, through the years, have lived their work and devotion to the company with extraordinary involvement and commitment. It’s a team of over one hundred people, that can be called by their first name one by one. Need to solve a problem? You can turn to Mr. Paolo e Mr. Guido, Filippo, Alberto and Valeria, Gregorio, Enrico, Riccardo, Roberto, Franco, Luigi, Davide, Paolo, Massimo…and many more. This is how every person in their specific area of expertise make themselves available to promptly provide all of their clients with the perfect solution they need! 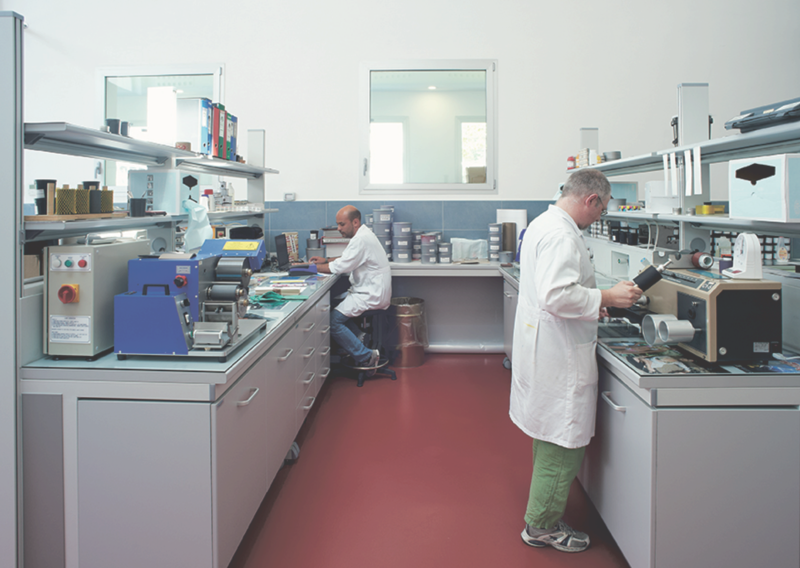 Colorgraf’s R&D Laboratory and Technical Assistance offers our technician's expertise and our advanced equipment to provide support during the analysis of the correct ink and varnish for your printing needs. In addition, we are able to check the resistance and the behavior of the print in special conditions of transport, storage and use. 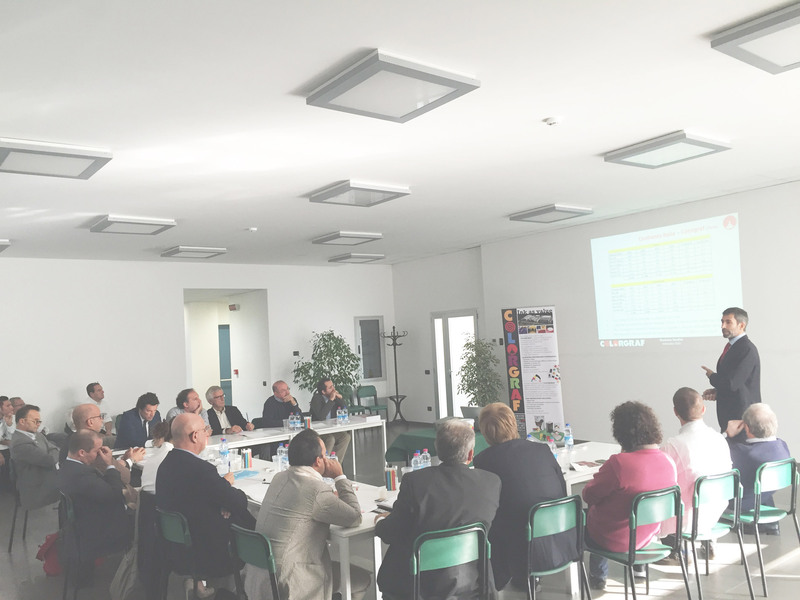 The courses are open to all our clients, including technical staff, sales staff, marketing offices. 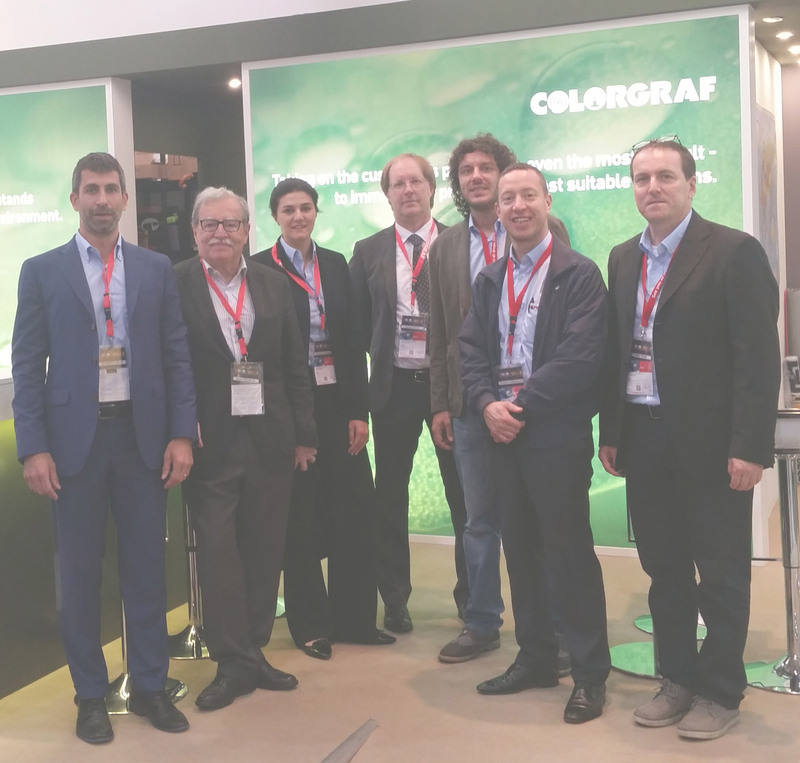 They can be organized at Colorgraf's HQ or at external locations.